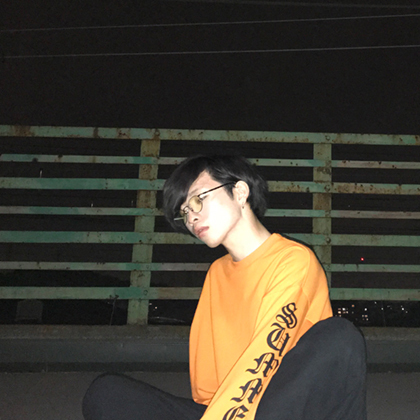 Shunsuke Abe is a singer songwriter and Junior at Aoyama Gakuin University. He is engaged in a wide range of artistic activities including songwriting and composing, performance, engineering, and video production. 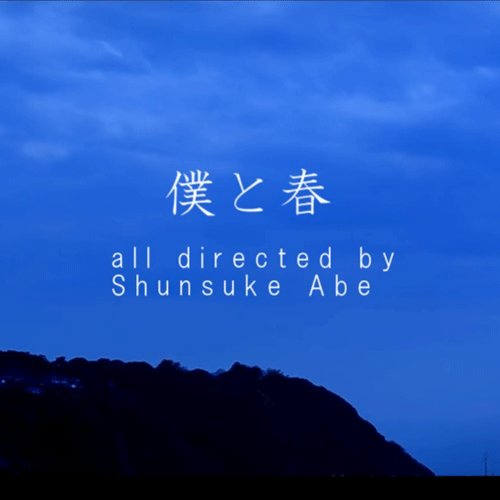 This is the music video for Shunsuke Abe’s solo project aoihr “Boku to Haru” (Spring and I). 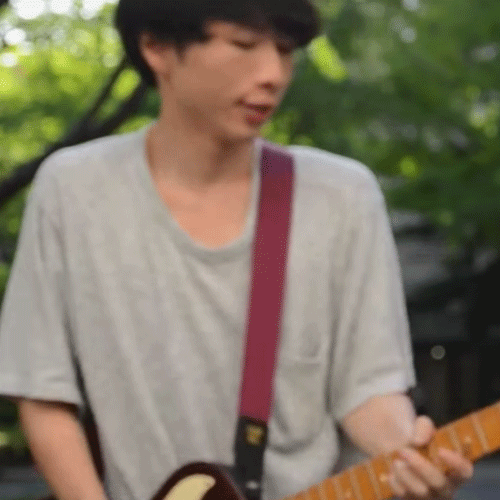 This is the music video for the song “It’s Green, Go” that was submitted for the 2017 Aoyama Gakuin University School Festival theme song contest. 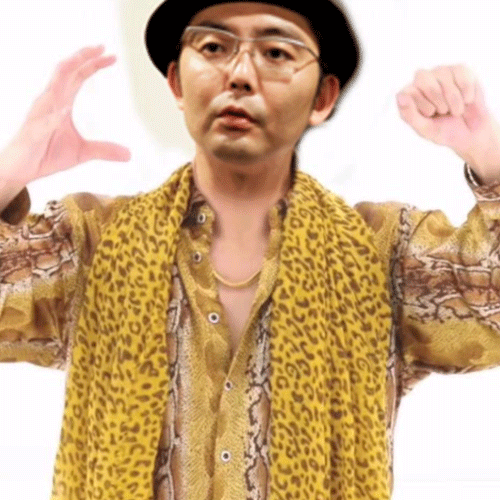 This is a parody arrangement of PPAP as it might be performed by Number Girl.